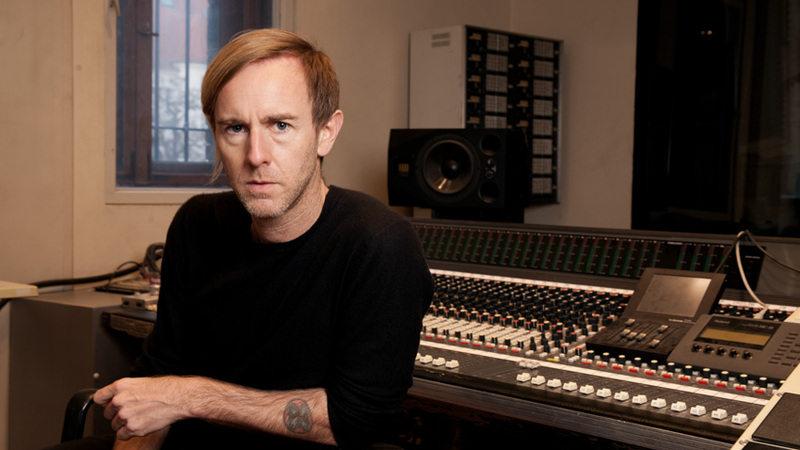 In a video (below) published by the company Pioneer DJ on their YouTube channel, Richie Hawtin talk about his collaboration with Pioneer DJ to make his application, RADR. The video goes into great detail about the collaboration and how the RADR and KUVO are going to support artists. Below is a brief explanation of why this collaboration helps artists, clubs, and fans of electronic dance music. The application is being created in order to be compatible with the KUVO platform created by Pioneer DJ in support of the campaign ‘Get Played Get Paid’. ‘Get Played Get Paid’ is led by the Association for Electronic Music (AFEM) in an attempt to ensure electronic artists are paid the royalties for when DJs play their tracks. How do the programs KUVO and RADR work along with this? With RADR, info on tracks is added to Twitter feeds via DJ software. KUVO streams data to the performance rights organizations that distribute royalties. KUVO allows DJs to share details of their tracks in real time on the KUVO app. DJs and Clubs can currently sign up for free for this. With the collaboration between KUVO and RADR, software that is created by companies other than Pioneer DJ to share this information. The biggest support of this, as of right now, is the programming set up TRAKTOR PRO. Download RADR to your PC/Mac at the RADR After the installation, launch RADR and set up an account. Connect your PC/Mac at a club where a KUVO network gateway is installed using a LAN cable. Launch RADR and start DJing. See the KUVO system configuration guide for more details.